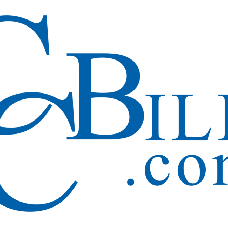 Improve site members' experience by implementing recurring payments through CCBill. With this feature users can purchase site services and packages automatically with no extra efforts. and reach a larger, savvier group of buyers.